Spring is right around the corner! Decorate yard flags or a tank top to wear while working in the yard! 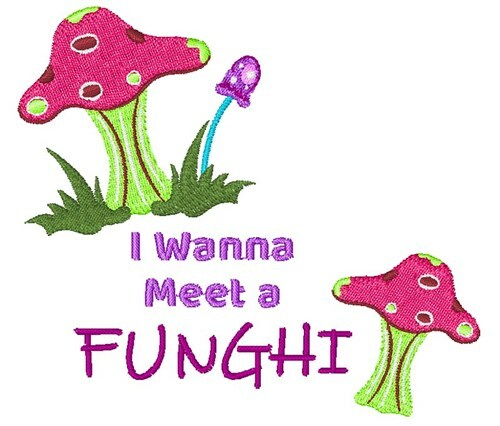 Windmill Designs is happy to present Wanna Meet A Funghi machine embroidery design which has 8424 stitches and is [88.89 mm x 78.91 mm] large. If you would like to view more embroidery patterns please search on our embroidery designs page.